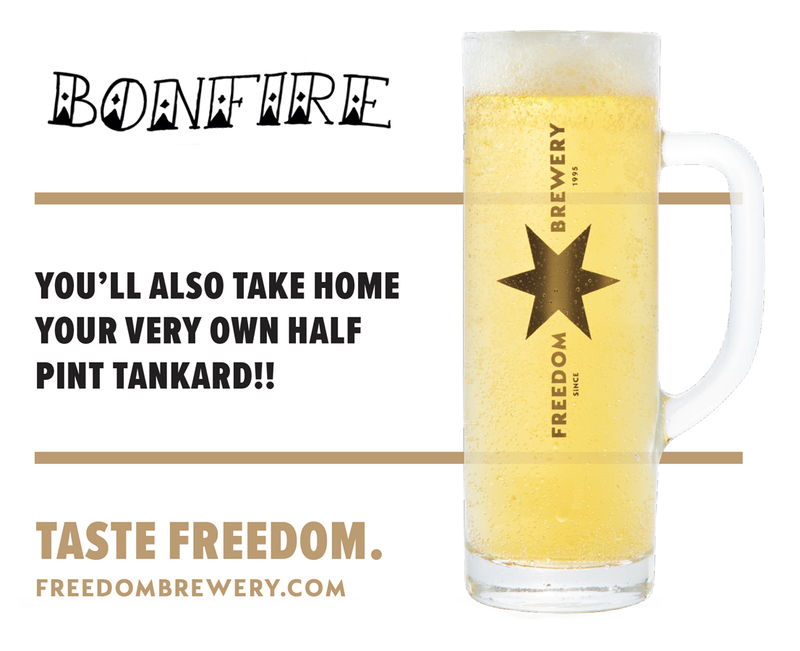 Freedom Brewery will be in town to run us through their range of sustainably produced beers. 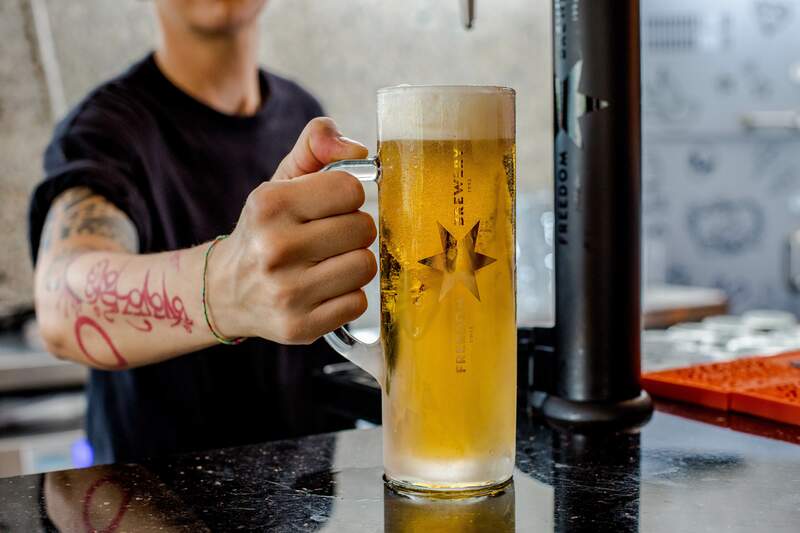 On top of this, we’ll be matching each beer with an amazing mini burger. The evening will include; 4 beers, 4 mini burger and bar snacks.